Maybe I’ve found it. 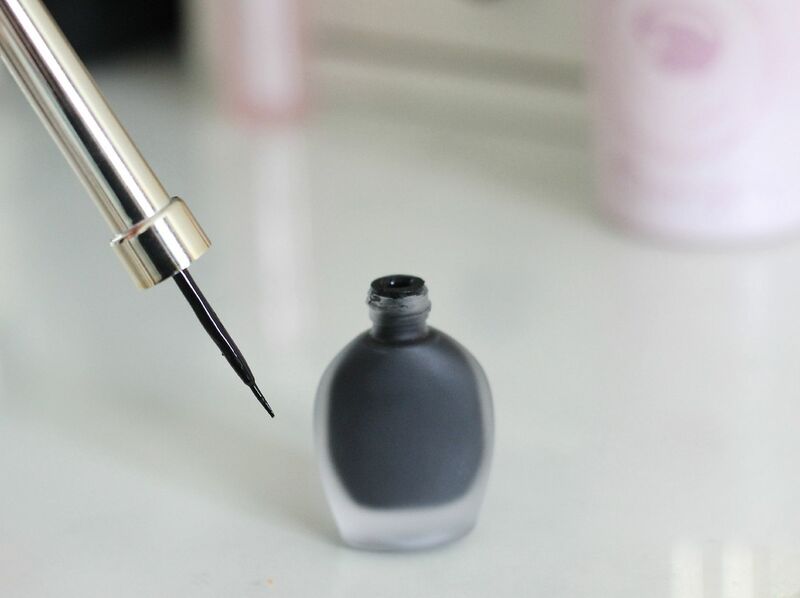 The perfect eyeliner that is a) easy b) really pigmented and black c) long-lasting and d) quick.. Yes, all the criteria has been met. The eyeliner is just dreamy. 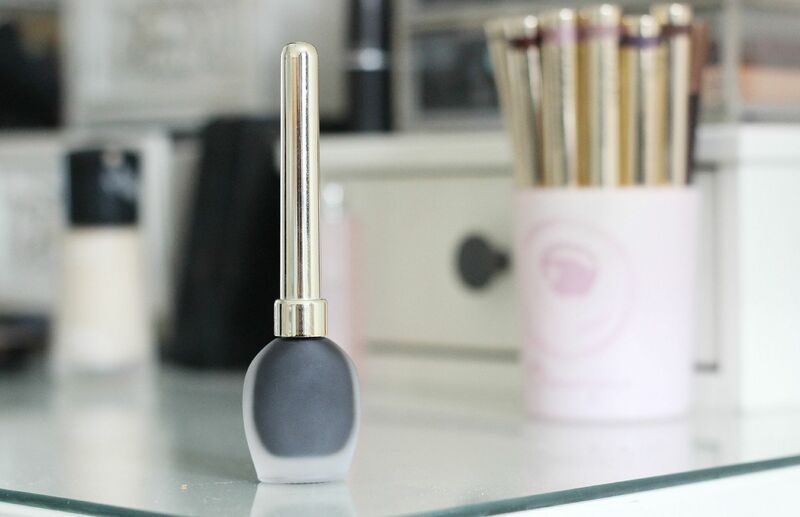 It has a teeny tiny nib and the shape of the brush is almost like a fine paint brush which just makes it so so easy to draw your cat eye on. You have to be quick with eyeliner – it can sense your fear so you have to act confident. Fake it until you make it with liner. I just draw along my lash line in one stroke and then trace where my eyes naturally turn up to do a flick and hope for the best. 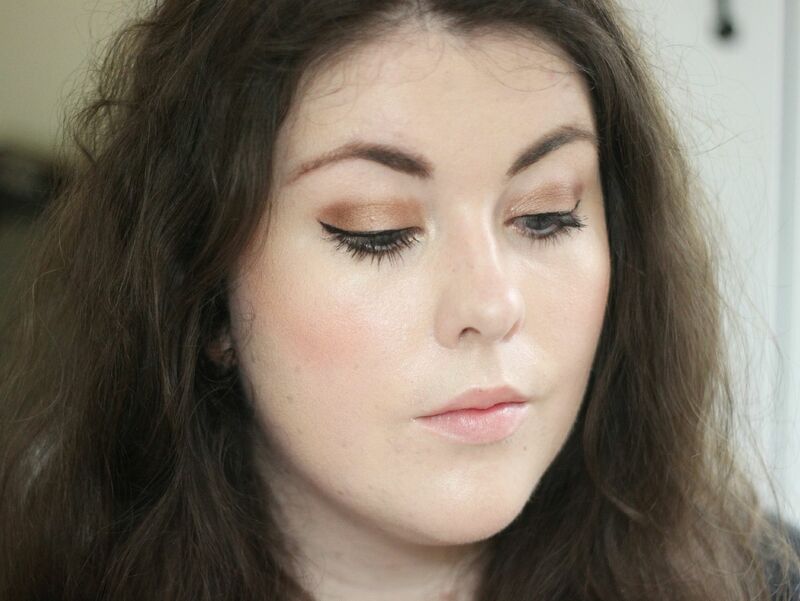 My favourite new liquid liner trick is to apply it after mascara as well. Feels wrong, I know. It makes it so much easier to draw your line on, and if you feel like just doing a little flick at the corner then it’s so easy to just draw it on. So it takes about three seconds on each eye, and then I can spend all day being proud of myself for not making a total mess out of it.